The company has also introduced textile webbing for industrial uses. Webbing is a strong fabric, woven as a flat strip or tube of varying width and fibers, often used in place of rope. 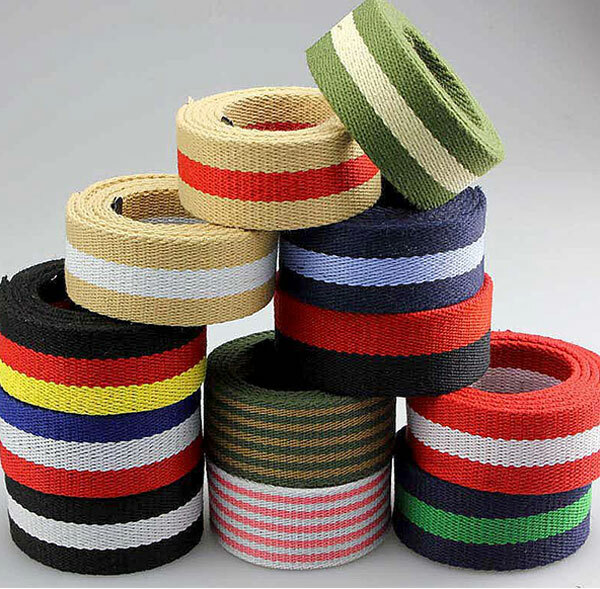 It is a versatile component used in climbing, slack lining, furniture manufacturer, automobile safety, auto racing, towing, parachuting, military apparel, load securing, and many other fields, most modern webbing is made of synthetic fibers such as polypropylene or polyester. There are two basic constructions of webbing. Flat webbing is a solid weave, with seat belts and most backpack straps being common examples. Tubular webbing consists of a flattened tube; it is commonly used in climbing and industrial applications.